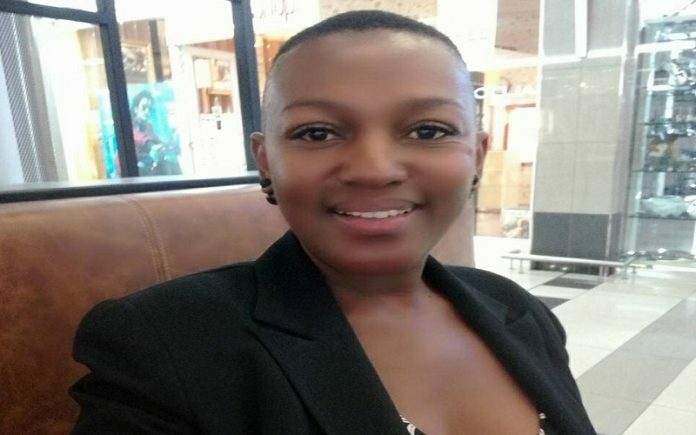 Former beauty queen, TV presenter and actress Michelle Molatlou has died. Molatlou passed away in the early hours of Tuesday morning. Motswagae Ntja-Daddy took to social media to break the news. Gutted to learn of the death of former Miss Black South Africa Michelle Molatlou. She was a good friend and former colleague at Drum.